DANVILLE— How to get patients in rural areas medical treatment is a problem Geisinger is looking to solve. 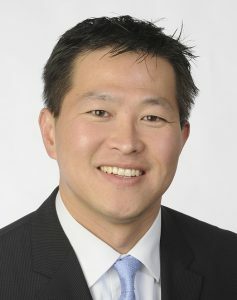 Dr. Jaewon Ryu, Executive Vice President and Chief Medical Officer at Geisinger says 140,000 patients were “no shows” for their appointments last year. The pilot program is to test and learn if transportation really benefits healthcare. Dr. Ryu says the jury is still out, but the hospital feels the need to test the model and discover if transportation would be a value to its patients.